This December Patch Tuesday is considerably lighter than last month’s patch releases. While only three of the fixes were for Windows operating systems, the majority of the vulnerabilities to pay attention to are Browser/Scripting Engine-based. This November Patch Tuesday is moderate in volume and severity. Microsoft released patches to address 53 unique vulnerabilities, with 25 focused on Remote Code Execution fixes. Windows OS receives 14 patches, while the lion’s share is focused on Browsers, Microsoft Office, and Adobe. 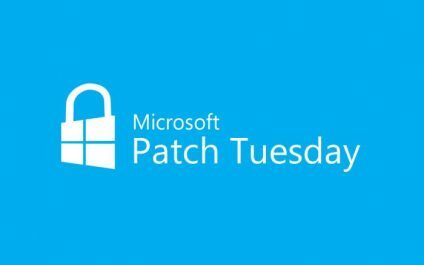 Microsoft has released patches covering 62 vulnerabilities as part of October’s Patch Tuesday update, with 30 of them affecting Windows. Patches covering 28 of these vulnerabilities are labeled as Critical, and 33 can result in Remote Code Execution. Microsoft has released a fairly large batch of patches covering 81 vulnerabilities as part of September’s Patch Tuesday update, with 38 of them impacting Windows. Patches covering 27 of these vulnerabilities are labeled as Critical, and 39 can result in Remote Code Execution (RCE). According to Microsoft, one vulnerability impacting HoloLens has a public exploit.